Ringo Starr has been knighted by the Queen. Others recognised include Britain's former Deputy Prime Minister Nick Clegg. 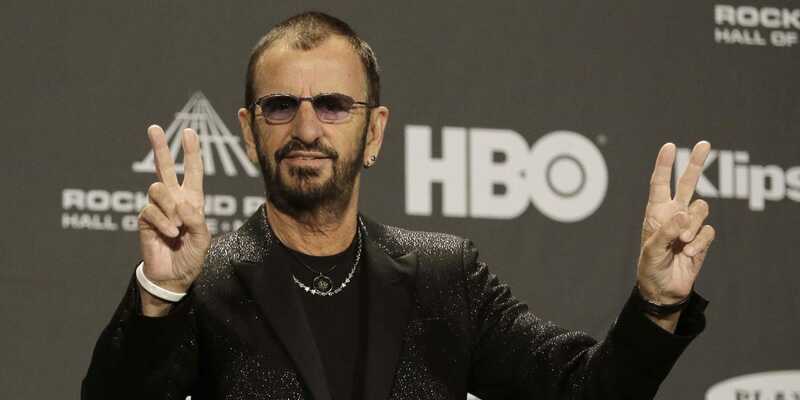 Beatles drummer Ringo Starr is to become Sir Ringo after being knighted by the Queen. The 77-year-old musician receives the honour, one of the highest Her Majesty can bestow on an individual, 20 years after Sir Paul McCartney received the same award. Starr is being recognised in the New Year Honours List for his services to music following a stratospheric career with the Beatles. He was the British band's drummer, replacing Pete Best in 1962. Starr released his 19th solo album, "Give More Love," in July this year and said he supported Britain's decision to leave the European Union while promoting the album.